JDRF One Walk has one goal: to create a world without type 1 diabetes (T1D). 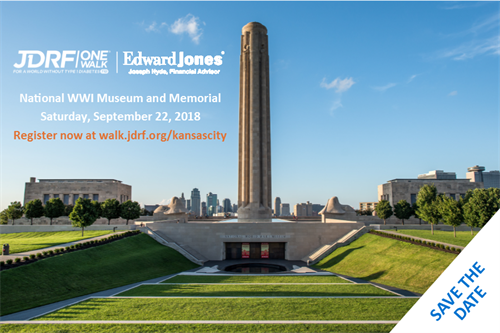 This year, more than 12,000 enthusiasts in the Kansas City metro representing local businesses, families, schools, and other organizations are expected to participate in the JDRF One Walk,™ Kansas City on Saturday, September 22, 2018 at The National World War I Museum and Memorial. 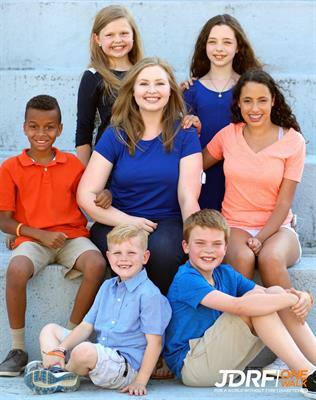 The JDRF One Walk is expected to draw an enthusiastic crowd of all ages, driven to support a great cause while enjoying an event that includes face painting, bounce houses, craft activities, local entertainment, and refreshments. The entire JDRF One Walk will be approximately 1.5 miles. 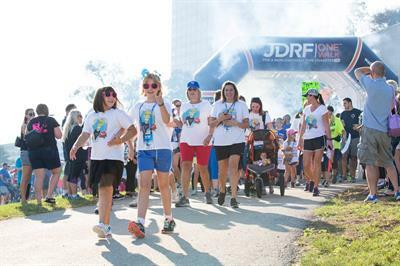 For more information on becoming a corporate sponsor or registering a team, visit walk.jdrf.org/kansascity. 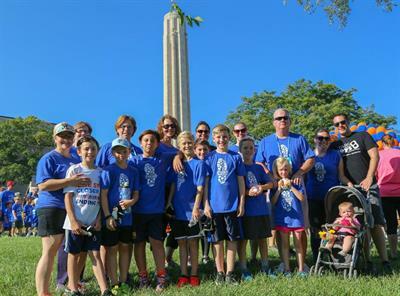 Learn more and register at walk.jdrf.org/kansascity.